A country style dining room is extremely versatile, it can be adapted to work well in most types of homes – from small cottages to grand houses with many variations of the theme available. 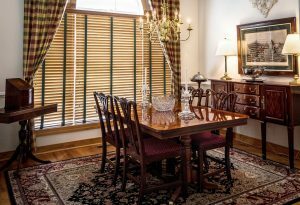 The good news is, your house doesn’t need to be in the countryside to have a country style dining room! 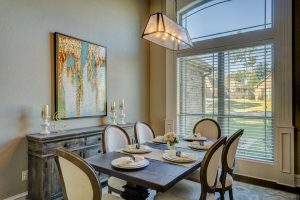 With a vast range of décor options to choose from, your choice of style will depend largely on your individual taste and budget. The ideal country dining room provides warmth, cosiness and charm – instantly making its occupants feel at home and bringing friends and family together to eat and socialise, the dining room is also frequently used as a place for study and homework. 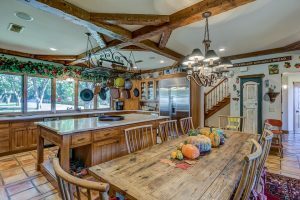 The available space is one of the key considerations when planning a country style dining room, this will affect all aspects of the room from the furniture, flooring, lighting to the colour scheme. 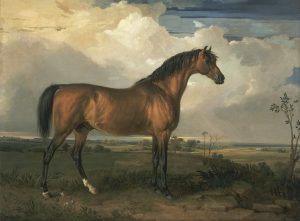 Numerous colour schemes can be used for the country style dining room; however, choice is usually influenced by geographical location and personal preference. 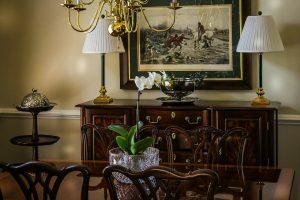 Darker colours lend themselves to the more traditional and formal country dining room with an emphasis on dark wood and heavy-set reds or darker shades of green. 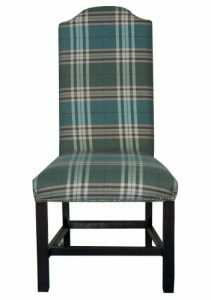 Dining chairs in a modern design with traditional fabric style upholstery such as the tartan wool featured beneath. Green is reminiscent of nature and therefore intricately intertwined with country style providing a serine and relaxing environment. Soft greens can be incorporated into the décor by painting the walls or using furniture, flooring or other accessories and decorations. Blue and white is another popular traditional colour scheme, this ancient combination first appeared in the Middle East before being exported to China in the 14th century where it was further developed for mass production. 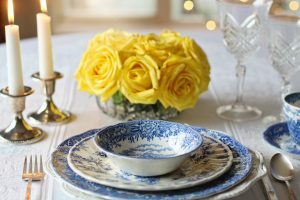 Blue and white is not only widely used in tableware and accessories, it may also be successfully incorporated into the overall colour scheme with the use of painted panelling, floor boards or striped upholsteries, providing a distinct nautical look – a combination often found in coastal country dining rooms. 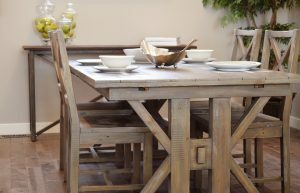 Trestle style tables remain a favourite choice for country style dining rooms, a sturdy and traditional design, gives the dining room a timeless feel. Although the appearance of solid wood chairs is highly associated with country living, this type of chair does not always provide the required comfort for periods of extended dining. 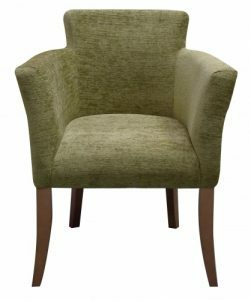 Upholstered dining chairs have become increasingly popular for this very reason, offering traditional designs with the benefits of modern technology. 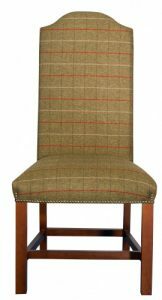 Upholstered dining chairs are available in a wealth of unique styles and fabrics, with something to suit every type of country dining room décor. 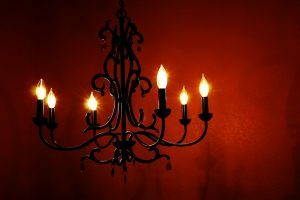 Chandelier or pendant style lighting is a fantastic way to offset the simplicity of other forms and create a feature focal point. This style of lighting is ideal for extended dining creating the perfect ambient. Bring the outdoors into the home with references to nature in the form of flowers and foliage, artwork, ornaments, furs and even taxidermy.